MEROS	There are 3 products. A light protein treatment for normal to coarse hair. 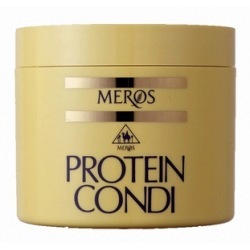 A highly concentrated protein treatment for weak and damaged hair. 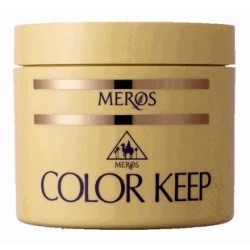 A protein treatment that helps maintain the original color and vibrancy of hair color.